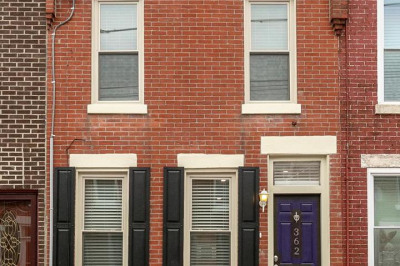 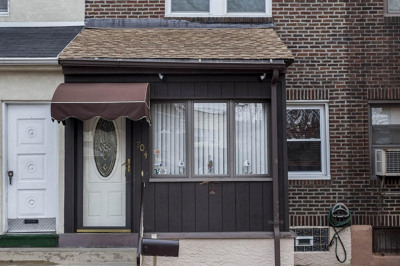 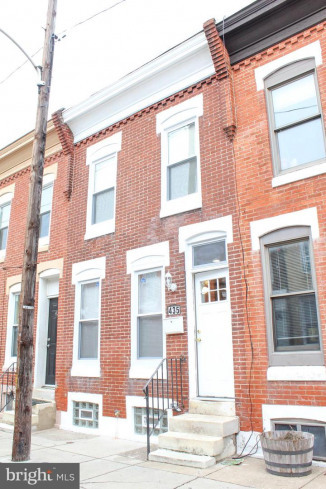 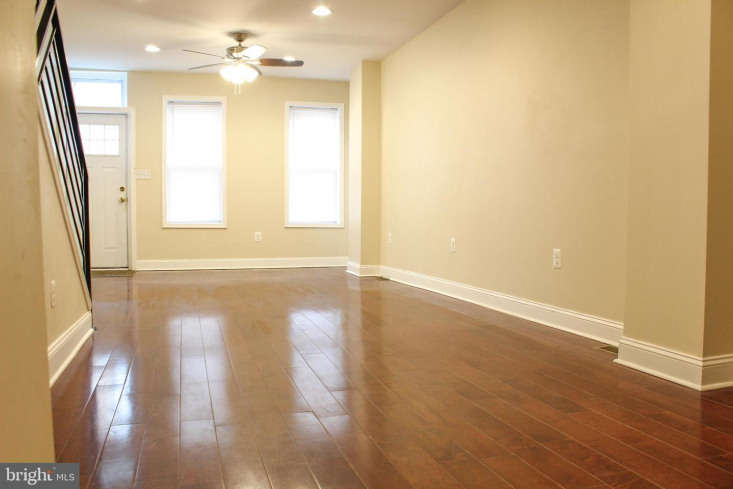 Welcome to this lovely renovated rowhome in South Philadelphia. 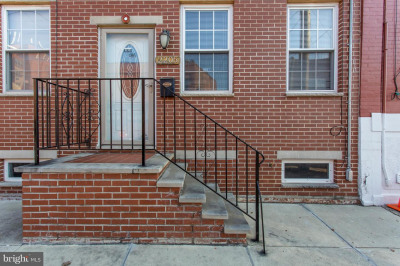 Located within a minutes walk to Mifflin Square Park, Weinberg park, Whitman Library and quick access to 95. 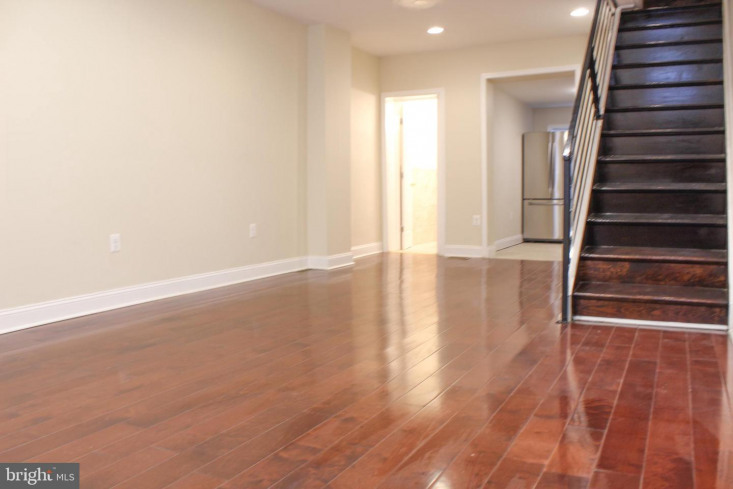 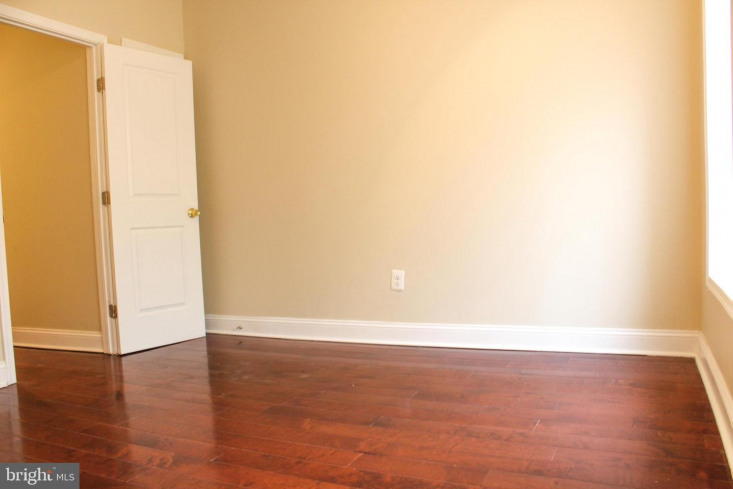 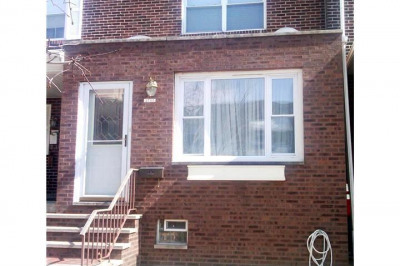 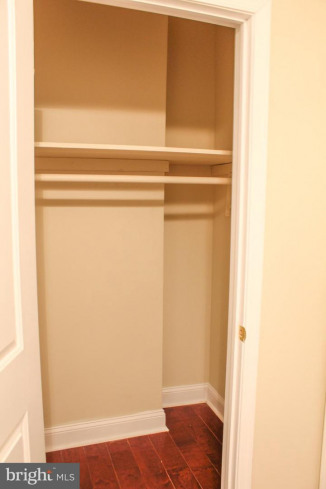 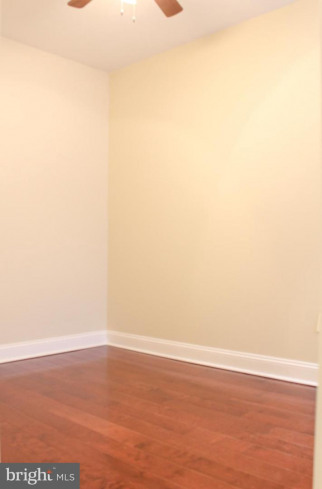 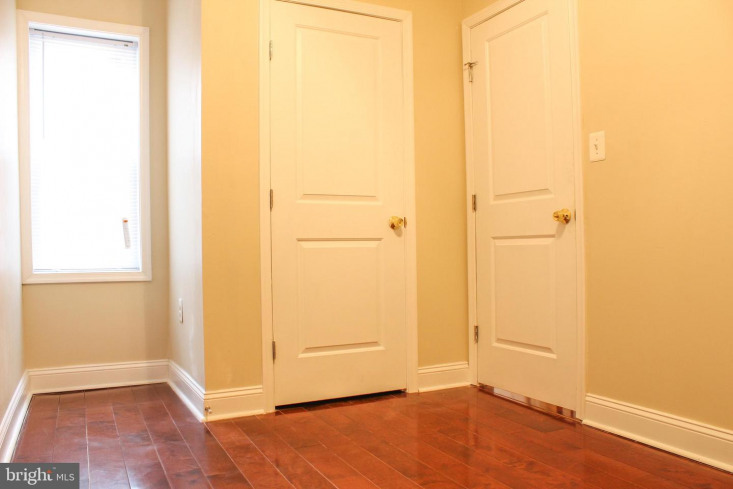 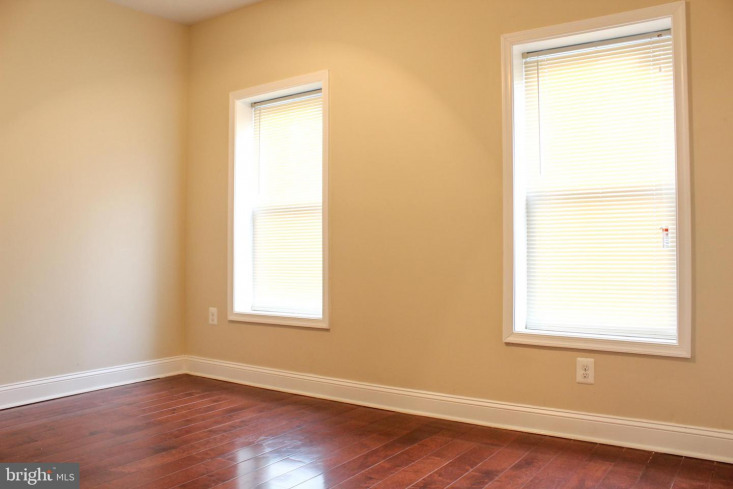  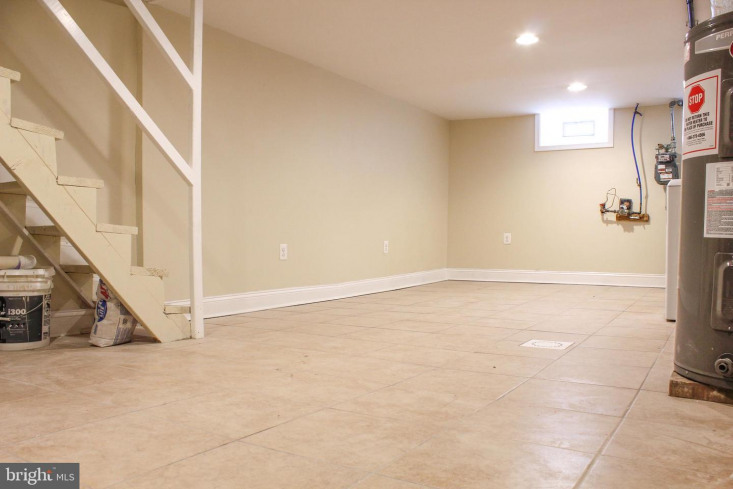 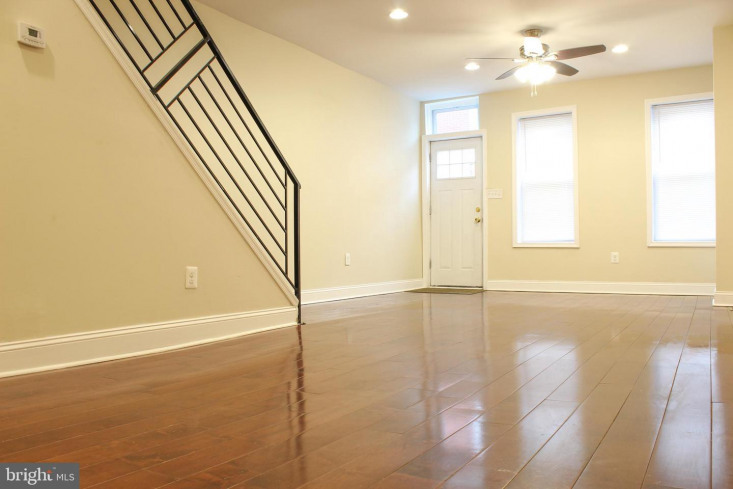 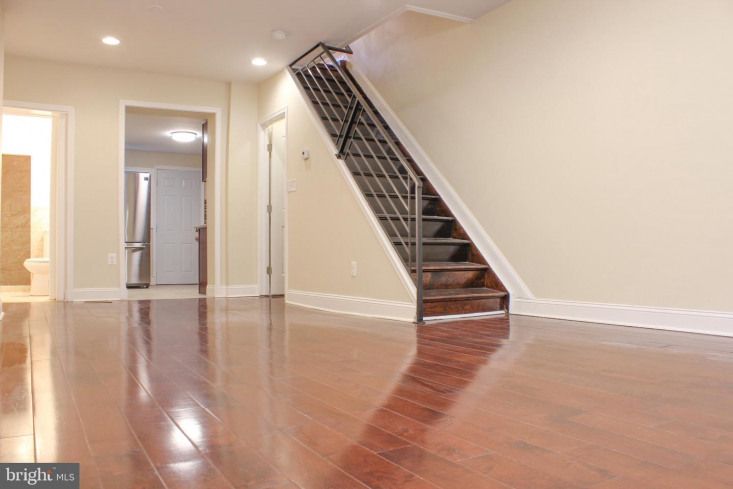 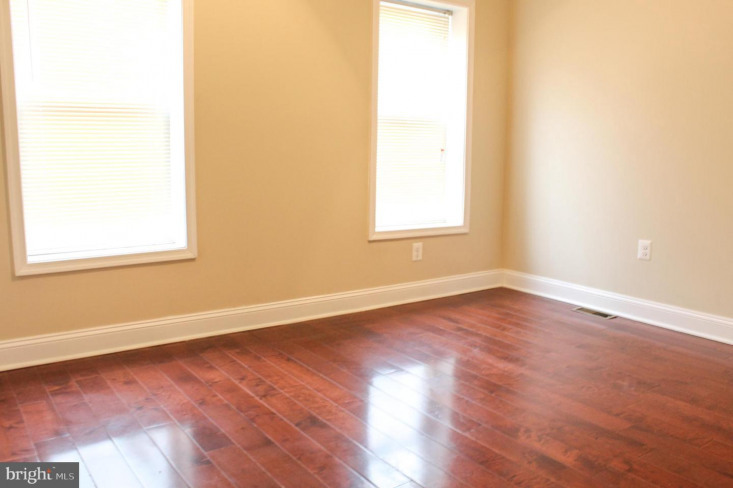 This 2 bedroom 2 full bathroom features hardwood floors throughout the first floor and upstairs. 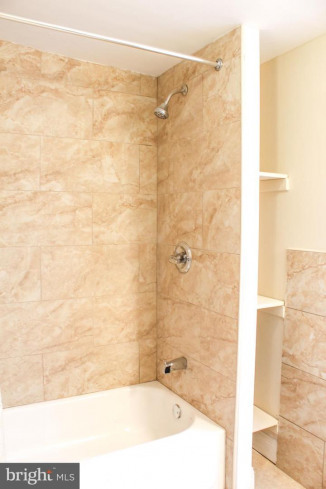 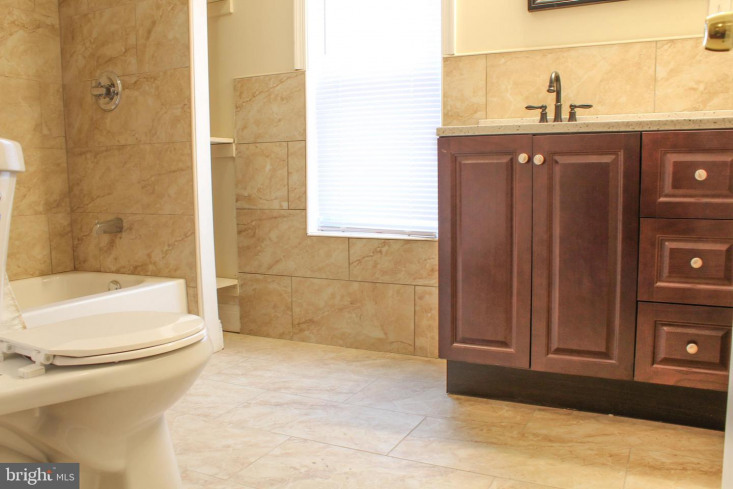 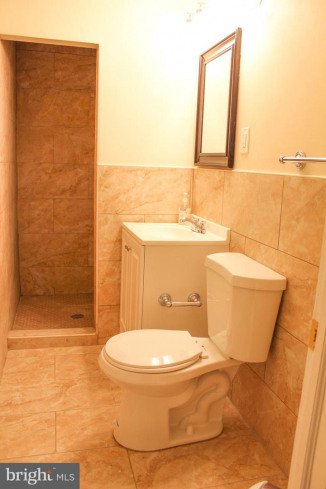 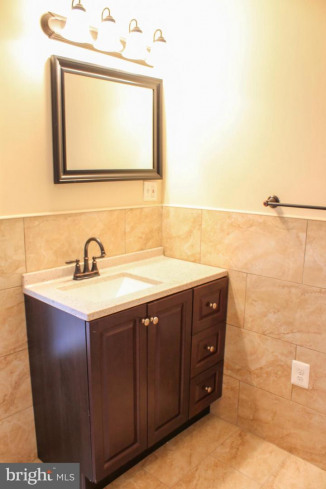 The first floor has a full bathroom with large walk in shower and tiled throughout. 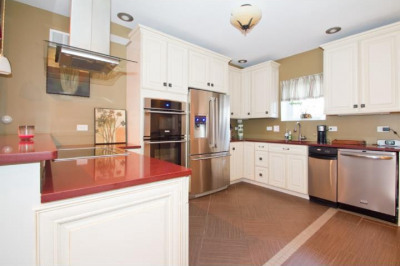 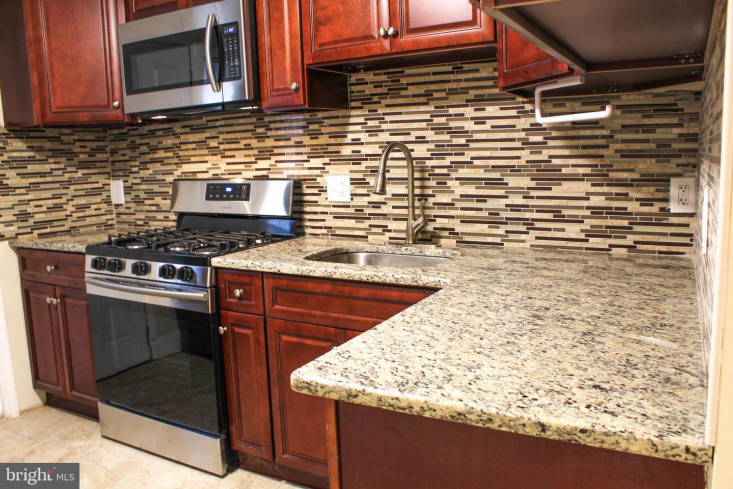 The updated kitchen was tastefully finished with granite countertops, stainless steel appliances and ceramic tile floors. 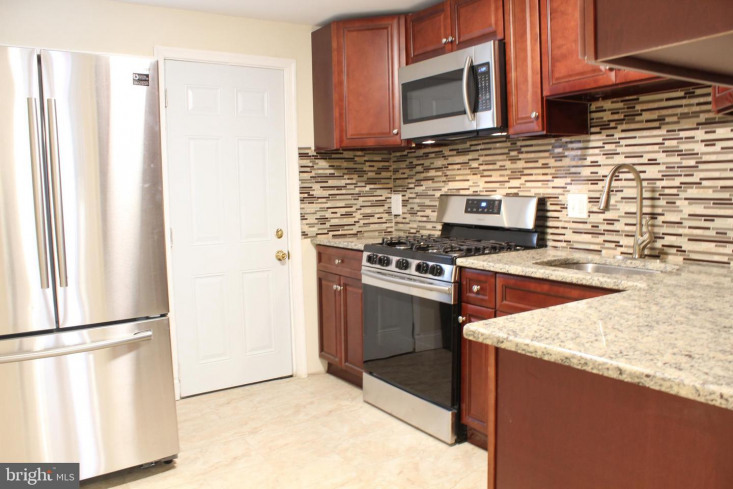 Dishwasher, microwave, gas 5 burner range and refrigerator included. 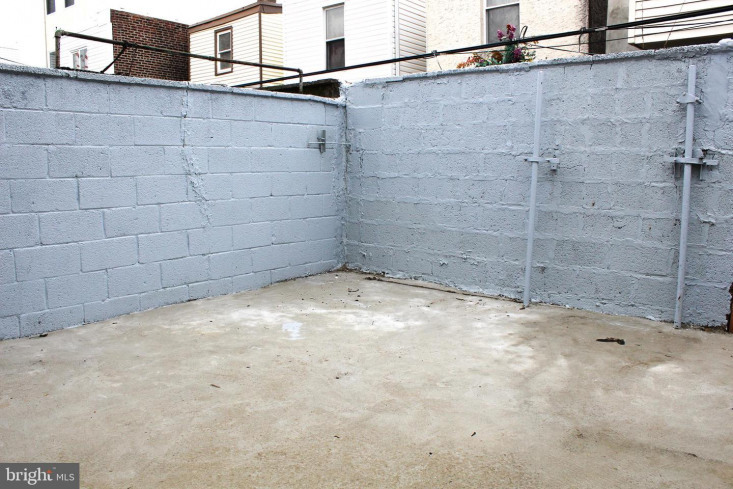 The back patio is enclosed and great for entertaining or having a bbq! 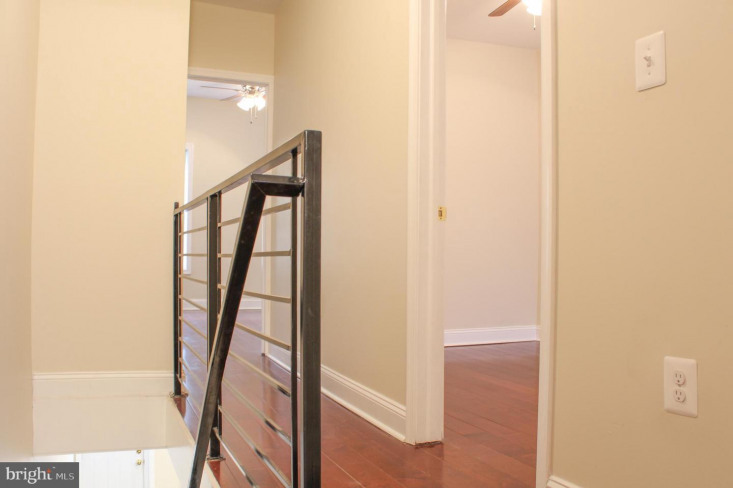 Gorgeous iron railings will lead you upstairs to find a spacious 2nd full bathroom with tub and shelving storage. 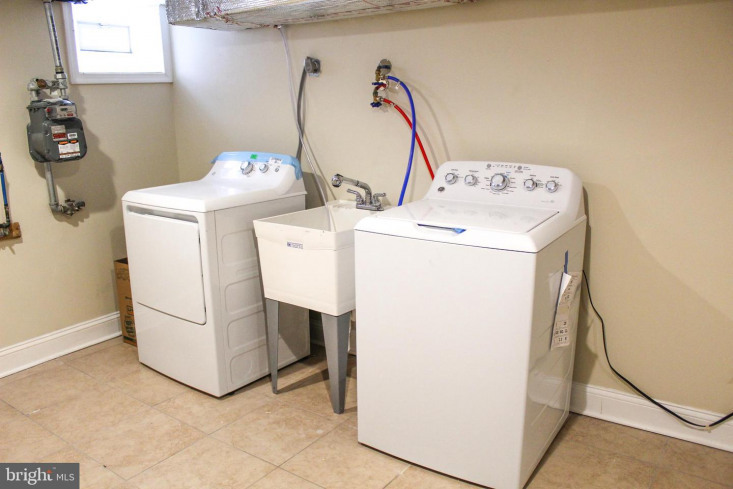 The basement is finished and comes with washer/dryer. 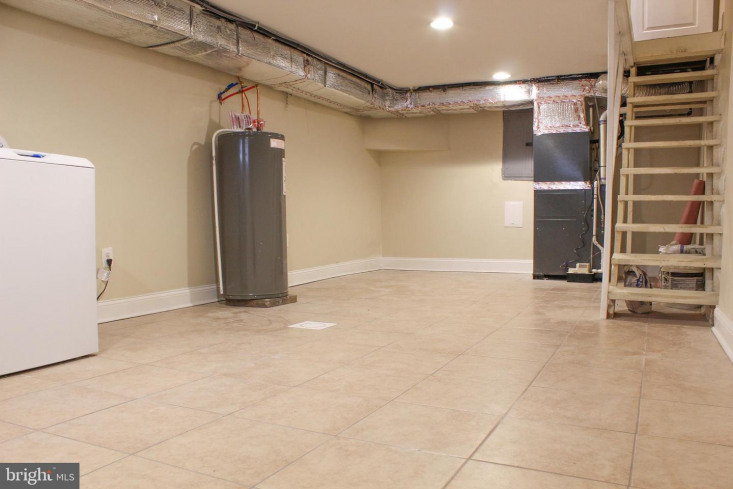 Central air/heat and new hot water heater. 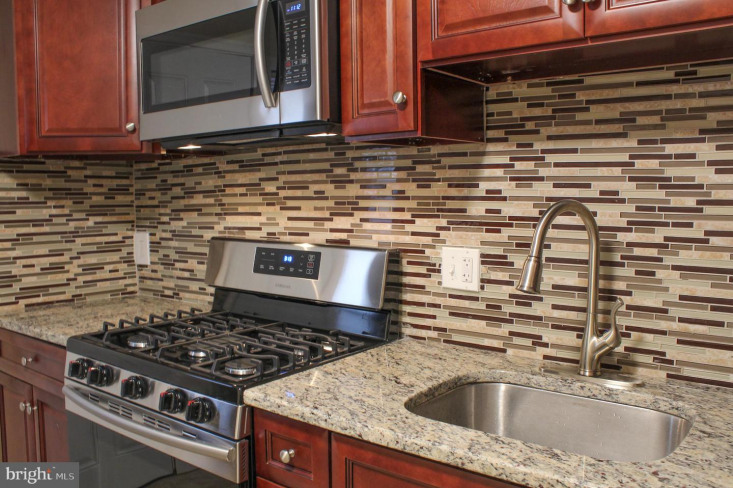 Come tour this home today to make it yours!